Propane has a remarkable safety record, due in large part to the stringent codes and regulations developed by the propane industry and the National Fire Protection Association (NFPA). Additionally, Jennings Oil & Propane makes efforts to ensure all of our equipment is up to date and carefully maintained. We also make a sincere commitment to training so that our employees know precisely how to deliver your fuel safely—and know what to do in case of a leak or other emergency. No flames or sparks: Immediately put out all smoking materials and other open flames. Leave the area immediately: Get everyone out of the building or area where you suspect gas is leaking. Shut off the gas: If possible, shut off the main gas supply valve on your propane tank. To close the valve, turn it to the right (clockwise). Report the leak: Call us from a safe distance from your house. You should also call 911 to report the leak. Get your system checked: Before your system is put back into service, we will need to do a system check (leak test) to ensure that your system is in safe working order. 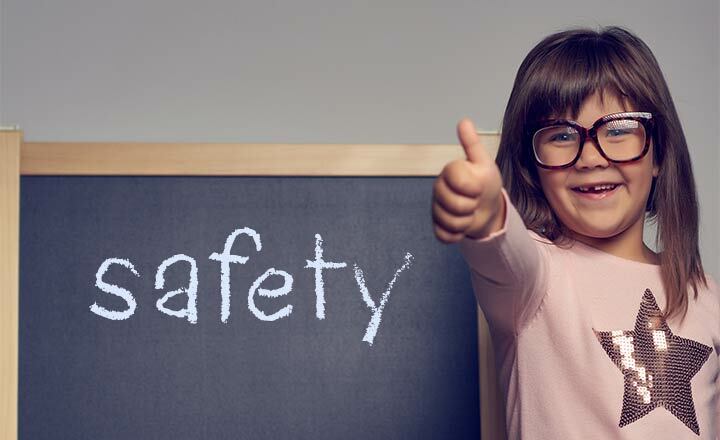 To help you better understand how to approach propane safety in and around your home, whether it’s propane tank safety, propane heater safety or propane grill safety, the Propane Education & Research Council has developed these learning modules for your reference. Contact us to learn more about home propane safety, propane tank safety and propane safety tips. Jennings Oil & Propane serving Danbury, New Milford, Southbury, Newtown, Ridgefield, Kent and surrounding towns in Fairfield, Litchfield and New Haven counties, in CT.